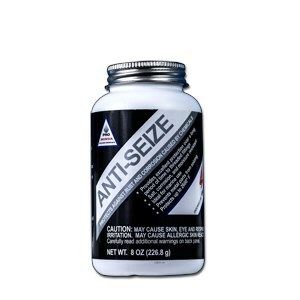 Protects against rust and corrosion caused by chemicals. Provides excellent protection over an extended period for threaded fittings. Waterproof. Prevents metal parts from galling and seizing. Protects against temperatures up to 2,600°F.